Dear members of ESSWE, the Winter 2018 issue of the Newsletter is available for download from the following link: ESSWE Newsletter Winter 2018 (Volume 9, Number 2). Project Awe has formed an exciting partnership with The Representational Art Conference 2019, taking place in Ventura, California 31st March – 4th April 2019. Project Awe is sponsoring a session of academic papers at the conference with a focus upon esoteric art. The papers may be on any aspect of esoteric art including allegorical symbolism, alchemical symbolism, magical art, esoteric art history, tarot, and so on. The principle theme of this year’s TRAC is the relationship between imagination and representational art. 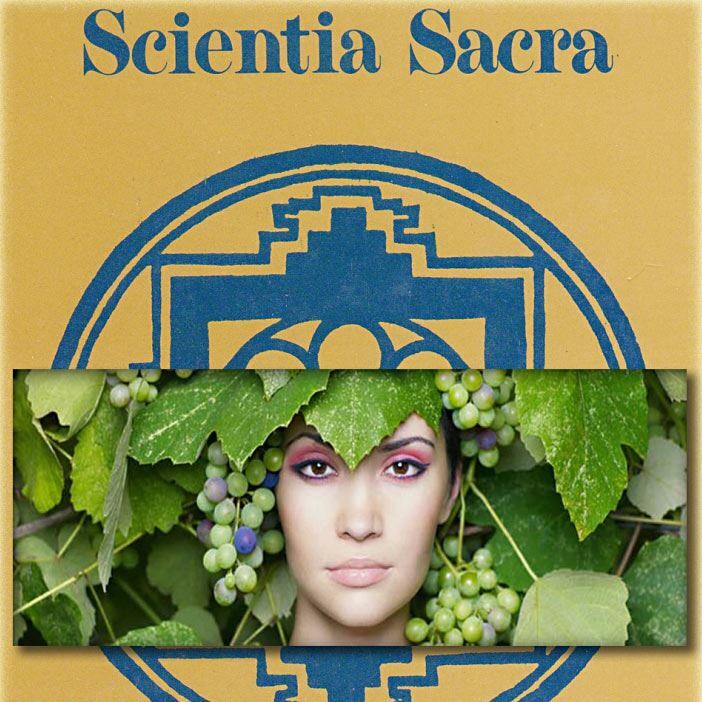 In esoteric art the imaginative decisions of the artist guide viewers toward secrets or private meanings. Allegorical imagery is both an imaginative and practical solution to conveying hidden meaning. Consequently, we are especially interested in papers that examine esoteric imagery within representational art. Project Awe’s presence as a partner with The Representational Art Conference 2019 (TRAC) helps to bring us deeper into the academic art world. TRAC is the premier international scholarly event focused on cutting-edge representational art in the 21st century. There are very few academic venues providing space for the discussion of esoteric art. TRAC seeks to address this lack and to provide a place where papers examining this fertile and exciting area are treated with respect and encouragement. Scholars who are interested in submitting a paper may find more information at The Representational Art Conference website. The conference is organized by University of Tampere faculty of social sciences/history in association with Research Lodge Minerva n:o 27 of the Grand Lodge of F. & A. M. of Finland. The event will be a continuation for the first Edges of Freemasonry conference held in Tampere University in 2012. The conference will be held on 16-17 November, 2018, at the University of Szeged, Hungary. Nominations are invited for the sixth biennial ESSWE PhD Thesis prize, awarded by the European Society for the Study of Western Esotericism. Prize: The prize will be given for an outstanding PhD. thesis defended in 2017-2018 on any aspect of Western Esotericism. Candidates for the prize must be members of the ESSWE. The thesis must have been approved formally by the nominee’s thesis committee, but the degree need not have been formally awarded. The prize will not be awarded if no submissions are deemed qualified. Notification & Certification: The prize-winner will be notified in April 2019 and will receive an award of €500 and a certificate, to be presented at the ESSWE conference in Amsterdam, The Netherlands 2-4 July 2019. The ESSWE will also make a substantial contribution to travel expenses and lodging costs, and the conference fee will be waived. 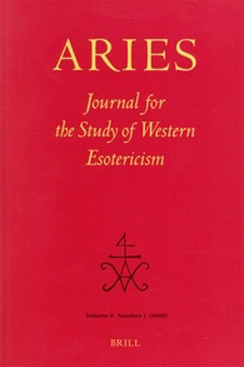 Publication: The thesis will also be recommended for publication in the ARIES Book Series, though the final decision on publication will be taken by the ARIES Book Series editorial board. Item 1 needs to be in English, whereas items 2 and 3 can be in English, French, German, Italian, or Spanish. The deadline for the Call for Papers of the 7th Biannual Conference of ESSWE has been extended. The new deadline for Abstract submission is November 1, 2018. 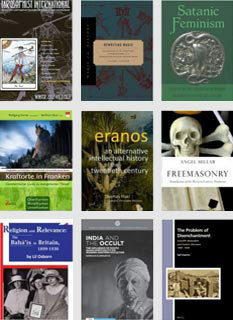 Please check out the website of History of Hermetic Philosophy and Related Currents for further information. The event will be hosted by The Faculty of Arts at the University of Szeged (The Research Group for Cultural Iconology and Semiography in cooperation with the Departments of Religious Studies, Comparative Literature, and Visual Studies). Papers (30 minutes' slots including discussion) are expected to investigate the inspiration of Western Esotericism on the artistic cultural representations (literature, visual arts, theatre, film) of the Central- and Eastern European regions throughout the centuries. The conference will be taking place on November 16-17, 2018 (Friday-Saturday, arrival the previous night, departure the next day). Paper proposals (author's name and affiliation, proposed title and a 300 word abstract) should be sent to Dr. Róbert Péter CEENASWE2018@gmail.com by September 20, 2018. For ESSWE members there is no registration fee, for non-ESSWE members registration is 40 Euros. In 2017 the Dresden State Art Collections (SKD) in Germany presented an exhibition on the thought of the mystical philosopher Jacob Boehme. From 25 August – 19 November 2017 around 30,000 people visited the exhibition, and many more learned about Boehme’s philosophy through the very positive response of the media to the exhibition. As part of its ongoing engagement with Boehme, the SKD is planning a series of three further exhibitions to take place in 2019-20 in locations outside Germany. These exhibitions will highlight in particular the reception and transformation of Boehme’s thought transnationally. A scholarly conference will accompany or precede each of these exhibitions. At this time, we invite researchers who are working on Boehme’s thought and his reception, from the 17th century to the present day, to submit proposals for papers at one or more of these conferences. Each conference will highlight Boehme’s reception and his influence in a different geographical area: England, the Netherlands, and Eastern Europe. There will also be room for papers that focus on Boehme’s thought or on the historical and religious context of his reception, including relationships and comparisons with contemporary theologians and philosophers. As Boehme influenced a wide range of fields, we encourage scholars from all relevant disciplines – from history and religious studies to art, music and literary history and beyond, to submit proposals. Lodging, meals and most travel costs will be covered for those who are invited to participate. A peer-reviewed selection of the papers from the three conferences will be published together in one volume, which will appear in 2020. The book will be published in English, but lectures may be given in English or German.